Bundesliga | Schalke 1-1 Inter Milan - As it happened! Schalke 1-1 Inter Milan - As it happened! 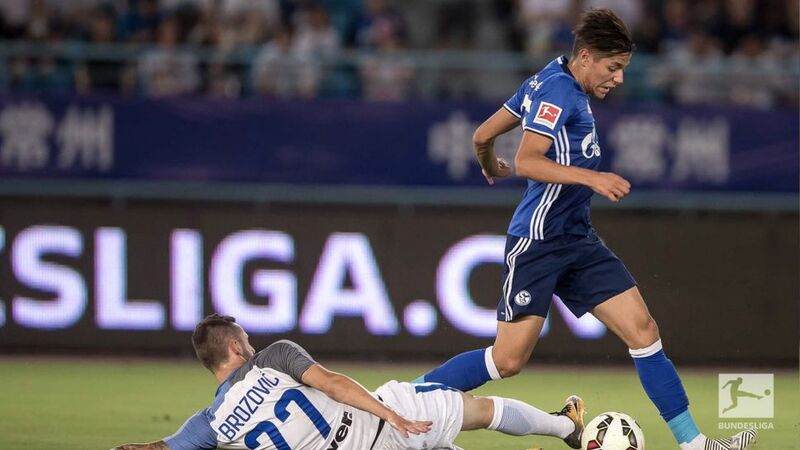 Schalke's were in action once more on their tour of Asia with yet another high profile friendly, this time against Italian giants Inter Milan in Changzhou. bundesliga.com provided updates throughout the match, which ended 1-1 despite a number of chances for either side to have won the game.